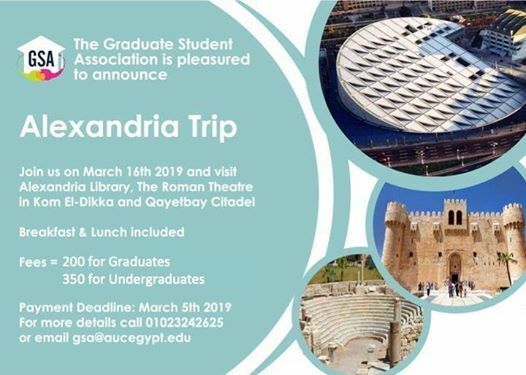 We are going to Alex on Saturday, March 16th 2019 ??? 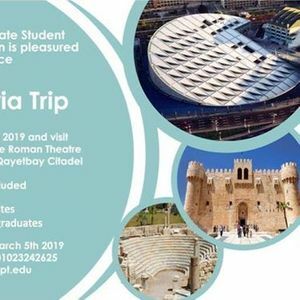 Join us and visit Alexandria Library, The Roman Theater in Kom El-Deka and Qaitbay Citadel. Breakfast and Lunch included.